On the first anniversary of Prince’s death, fans will be able to honor the icon’s life at the legendary Paisley Park in a most fitting way: listening to live music. On Monday, the “Diamonds and Pearls” musician’s Chanhassen, Minn. recording studio announced that Paisley Park will hold a Prince tribute festival called Celebration 2017. The four-day fest will feature both concerts and panels in his memory. So how do you get tickets to the Prince Tribute Festival? If you want to scoop up passes for the April 20-23 event, you can get right on that: tickets to the Prince tribute festival went on sale on Monday on the Paisley Park website. General admission tickets cost $499 each, and VIP are priced at $999. The festival will include appearances by the Revolution, Morris Day & the Time, New Power Generation, Liv Warfield, Shelby J., and 3rdEyeGirl. 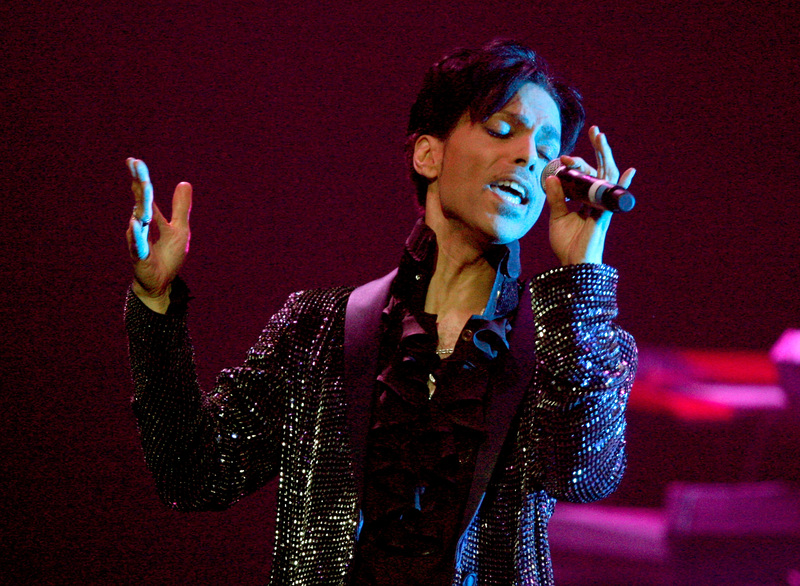 According to the Star Tribune, it is not yet known who will perform on which nights and whether there will be tickets available for individual nights, but the festival will be the first major show scheduled at Paisley Park since the Purple One's death earlier this year on April 21. It's a pretty momentous occasion for Prince's fans. Earlier this year, USA Today reported that Paisley Park would be opened to the public as a museum and this festival is another great opportunity to celebrate the life and influence and genius of the Purple One on the hallowed grounds of Paisley Park. Sounds like an awesome time — and the perfect occasion to wear your raspberry beret.